Pioneers in the industry, we offer cast iron impeller, cast iron valve, motor body casting and check valve casting from India. Our company is counted among the distinguished names of the industry for manufacturing and supplying a qualitative range of CI Impeller. We have an experienced team of professionals, who have in-depth knowledge about the industrial standards used for their precise deigning. 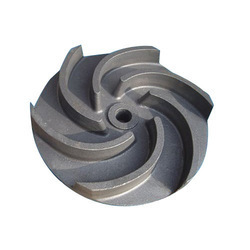 We use high grade cast iron for the manufacturing of these impellers that makes them durable. Our products are available in different sizes and grades as per the requirement of our valued clients. With the support of our talented team of professionals, we are involved in offering best quality of Cast Iron Valve. 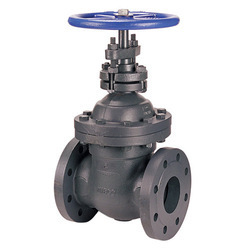 This Cast Iron Valve is available in the market in wide range at affordable rates. 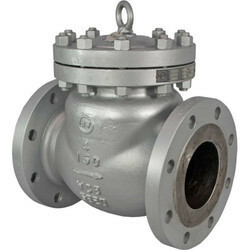 The offered Cast Iron Valve is extensively used in industrial applications. Cast Iron Valve is durable in nature. We offer our clients motor body casting that is designed & developed by experienced engineers and technocrats. 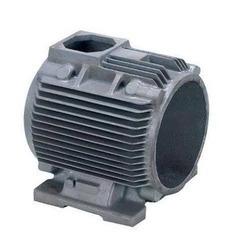 These motor body castings help electric motor to function smoothly even under harsh conditions. The impeccable usage of high grade cast iron and aluminum make these castings suitable for automobile, construction and engineering industries. We are a trustworthy organisation in offering a wide gamut of¿¿Check Valve Casting. Looking for Pump Casting ?